Get your skin ready for the big day! A complimentary LED light therapy face treatment. 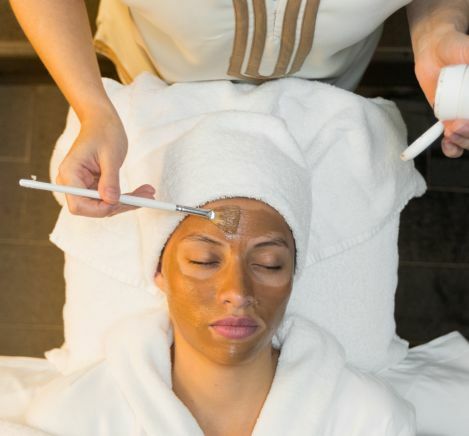 Three facials must be pre-paid and completed in a 3-month period. Book your Wedding Day look and get your trial makeup consultation including in the price.